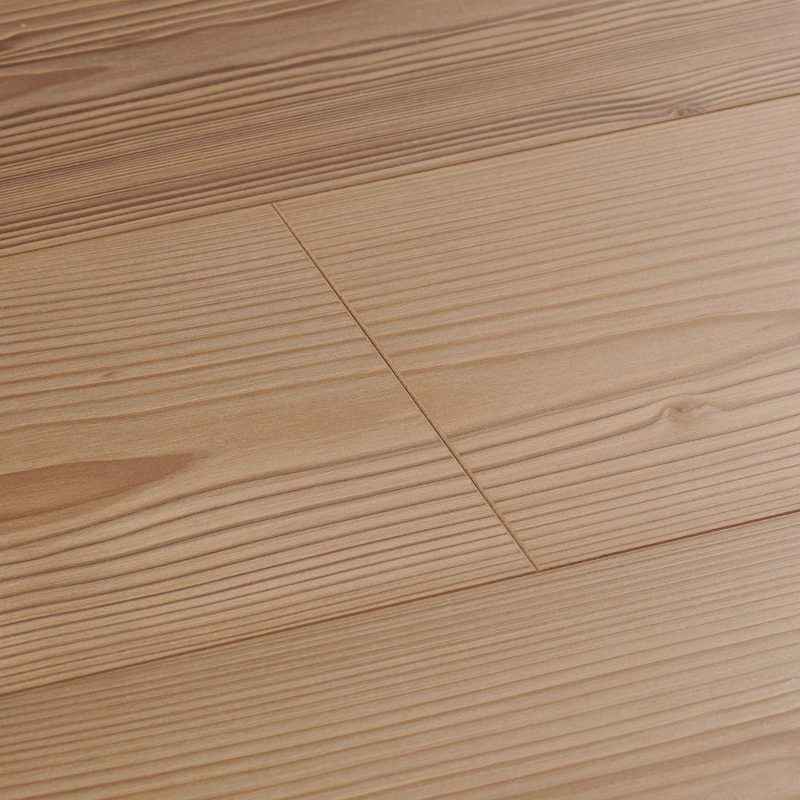 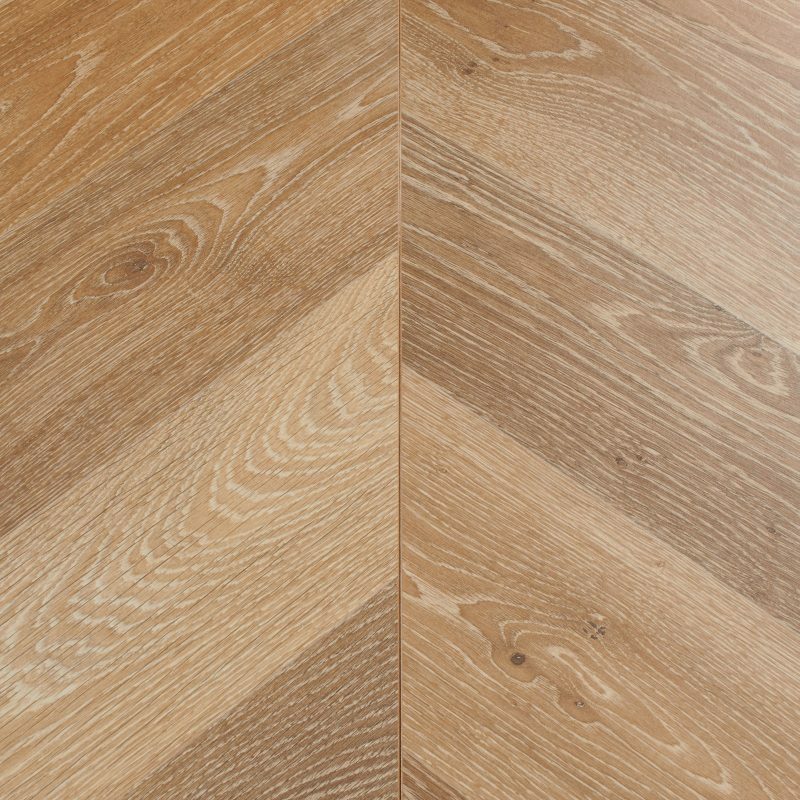 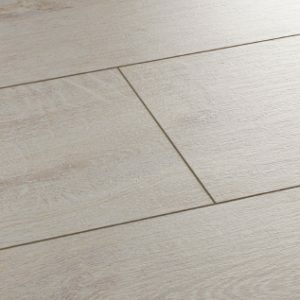 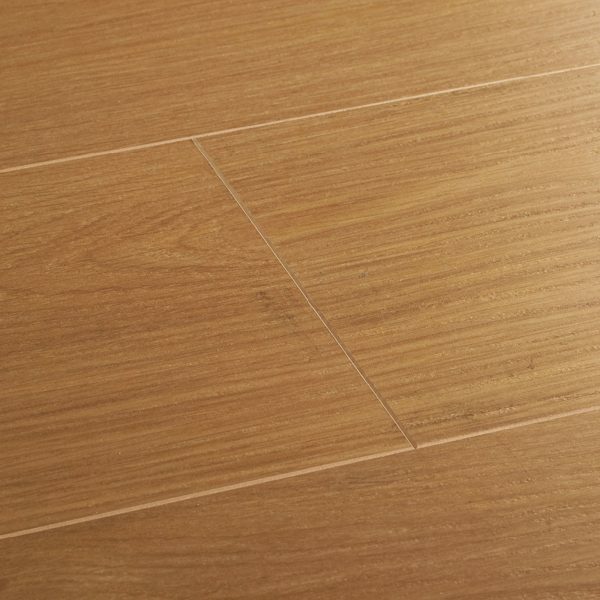 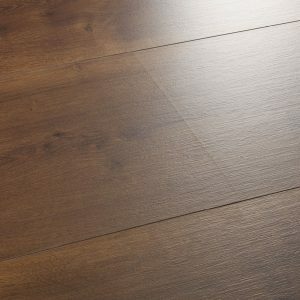 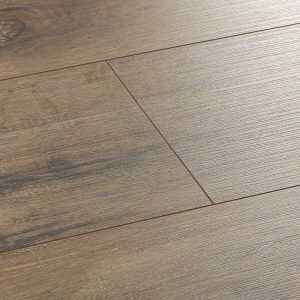 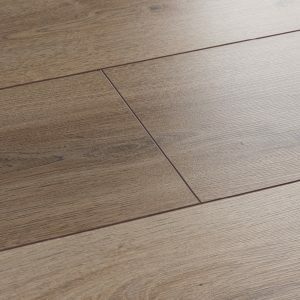 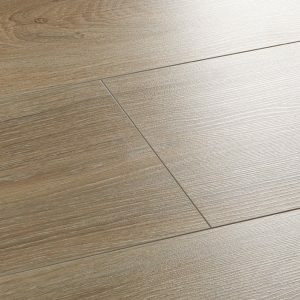 This understated laminate flooring features a natural honey-oak colour and elegantly flowing grains. 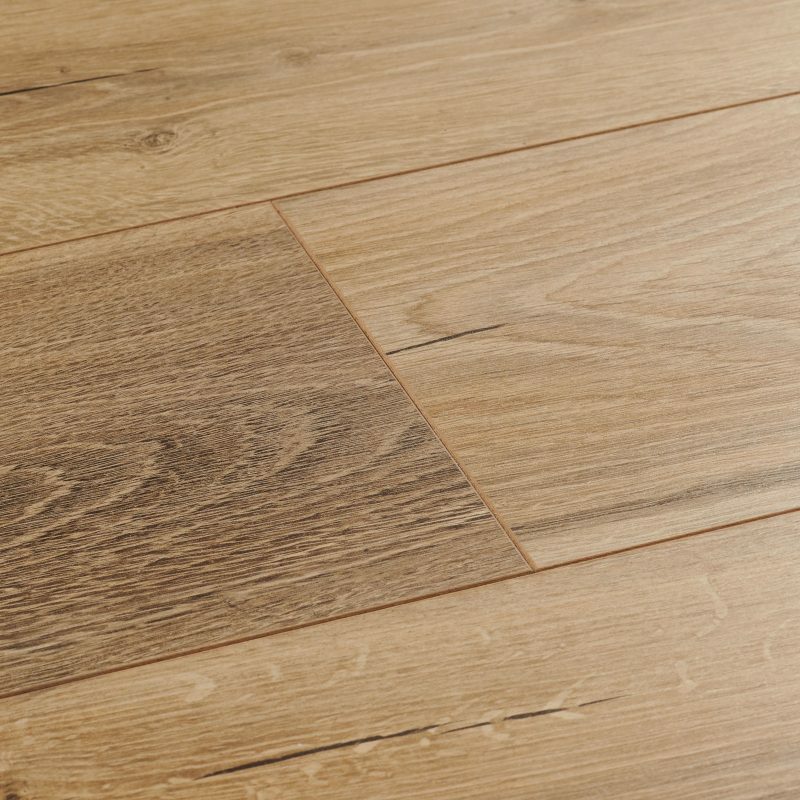 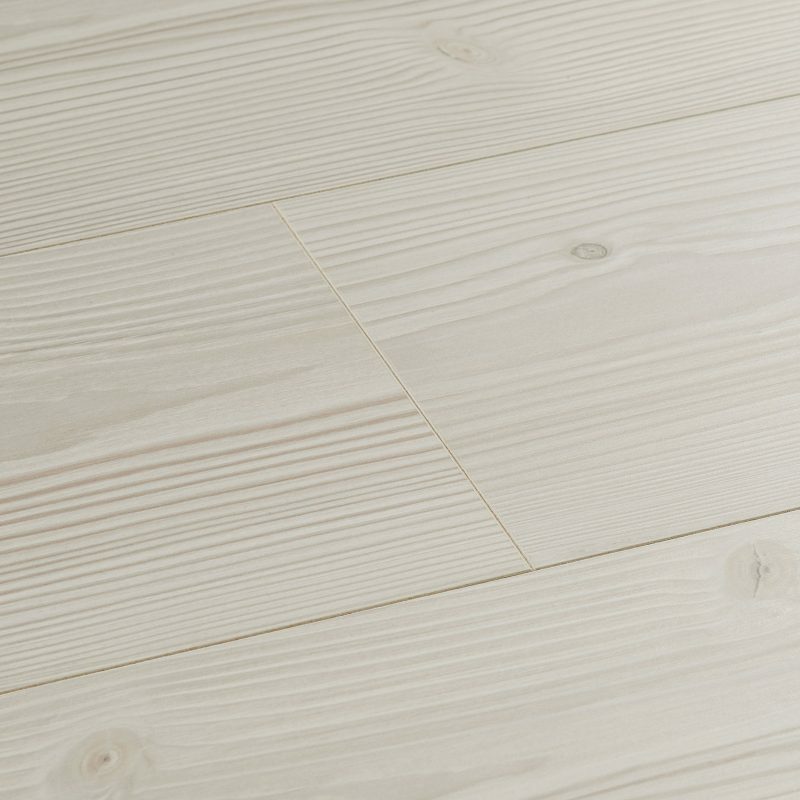 Each board is embossed for a beautifully wood-like feel and bevelled on all edges for definition. 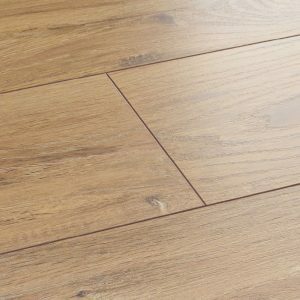 Natural Oak makes the perfect addition to traditional or contemporary interiors and can even be fitted in underfloor heated rooms. 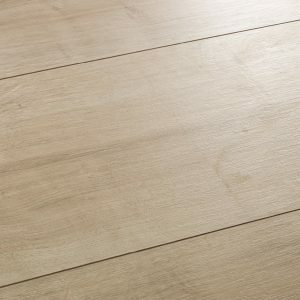 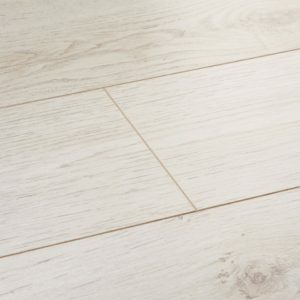 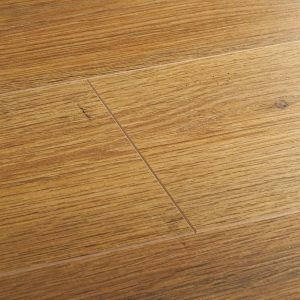 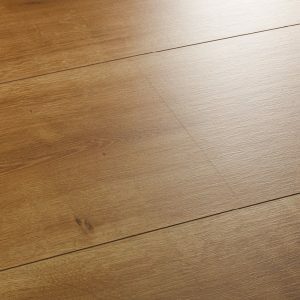 This understated laminate flooring features a natural honey-oak colour and… This understated laminate flooring features a natural honey-oak colour and elegantly flowing grains. 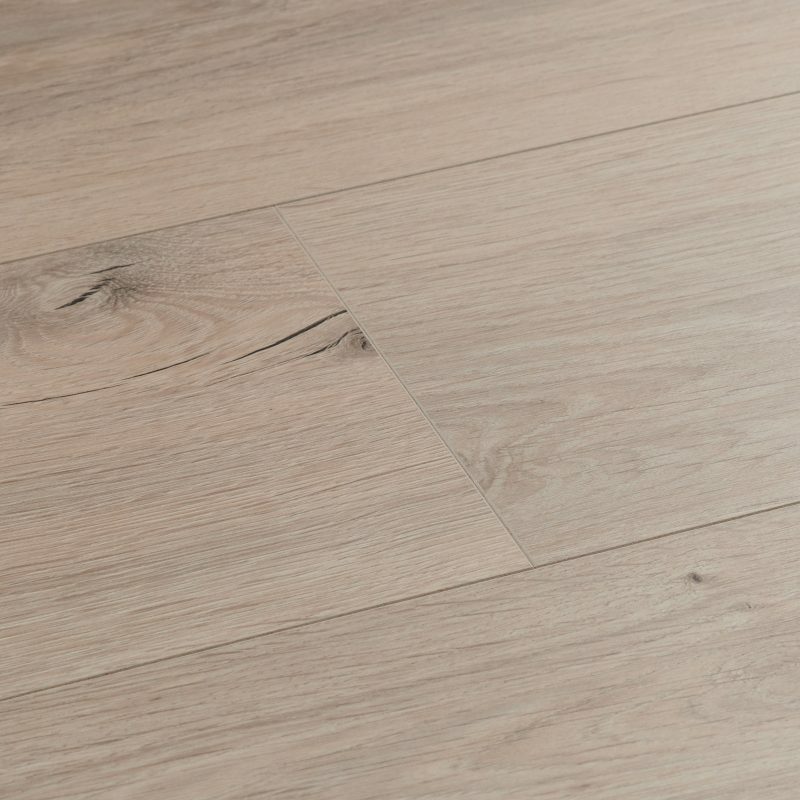 Each board is embossed for a beautifully wood-like feel and bevelled on all edges for definition. 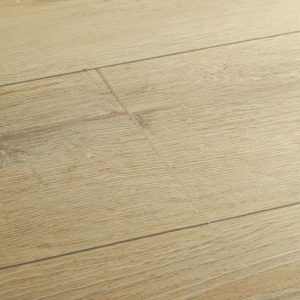 Natural Oak makes the perfect addition to traditional or contemporary interiors and can even be fitted in underfloor heated rooms.